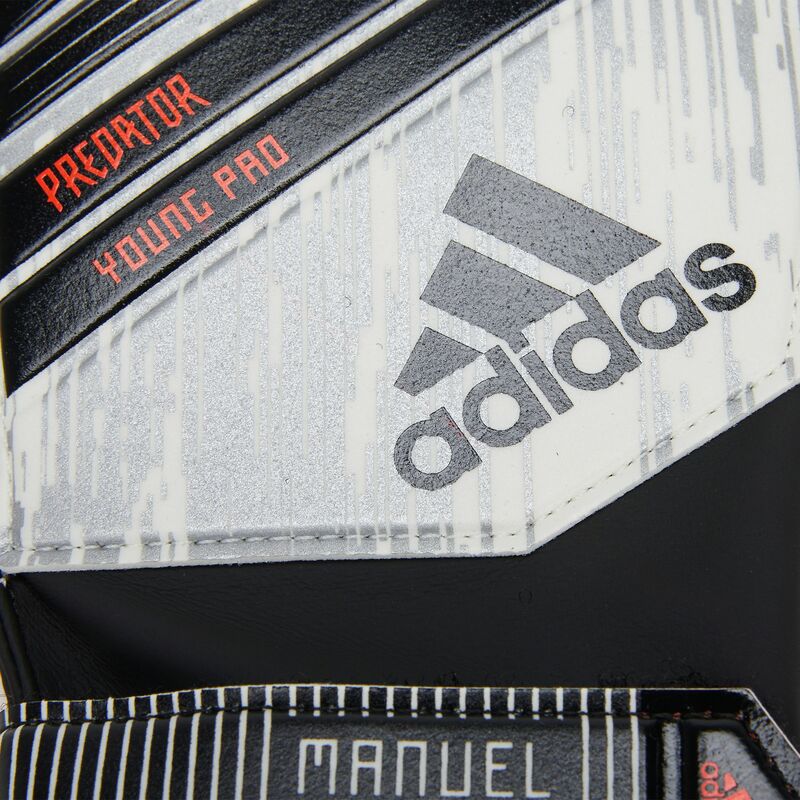 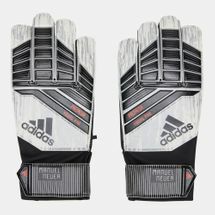 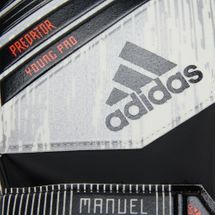 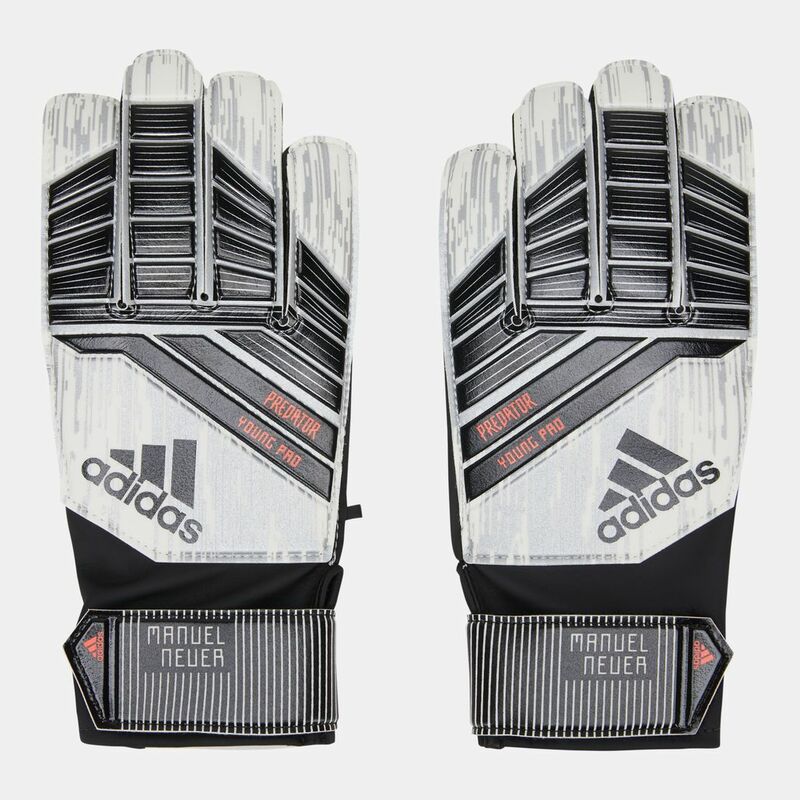 Up your football game with the adidas Predator Young Pro Football Gloves for men and women. 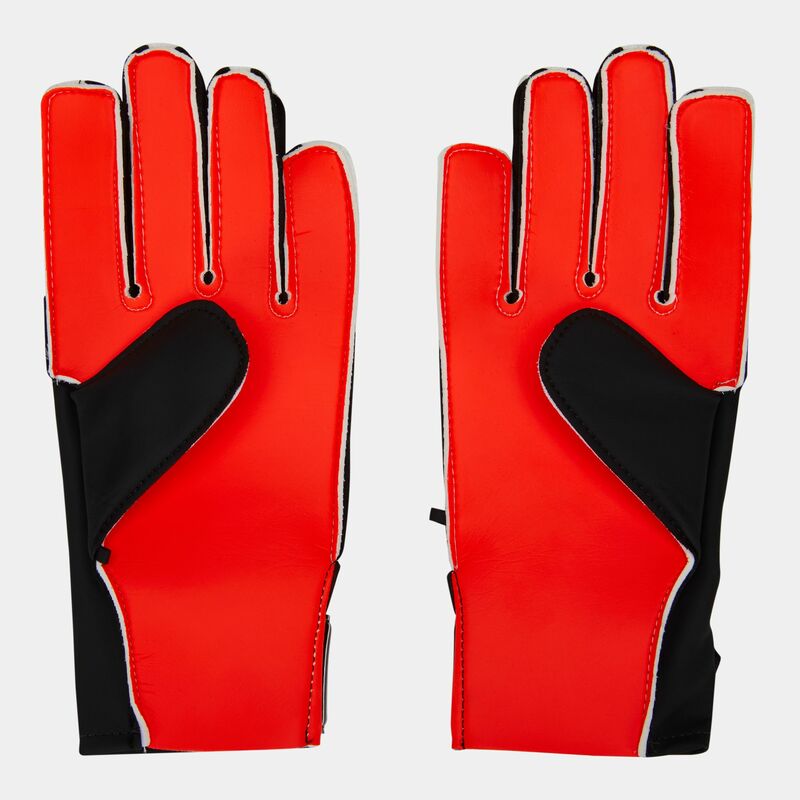 Perfect in all weathers and conditions and comes with a wrist strap so you can make the fit your own. 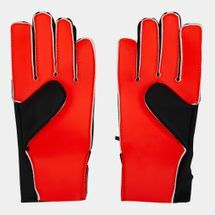 Allow your hands to move freely with the slit-wrist closure, which is also useful for easy on-off.